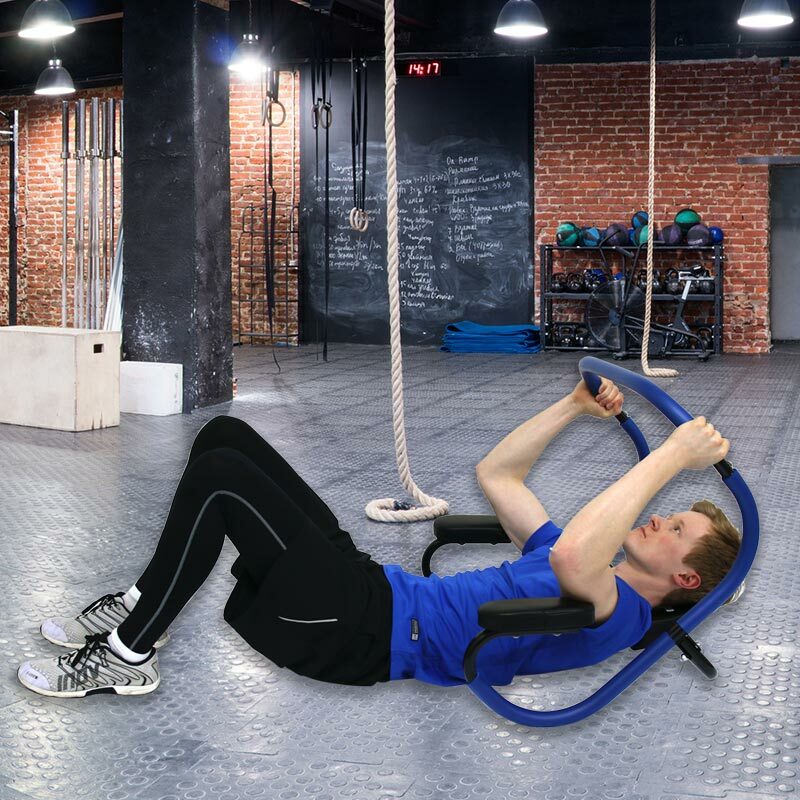 The Apollo Ab Cruncher Pro is one of the most effective abdominal training tools available while reducing strain on your back and neck muscles. 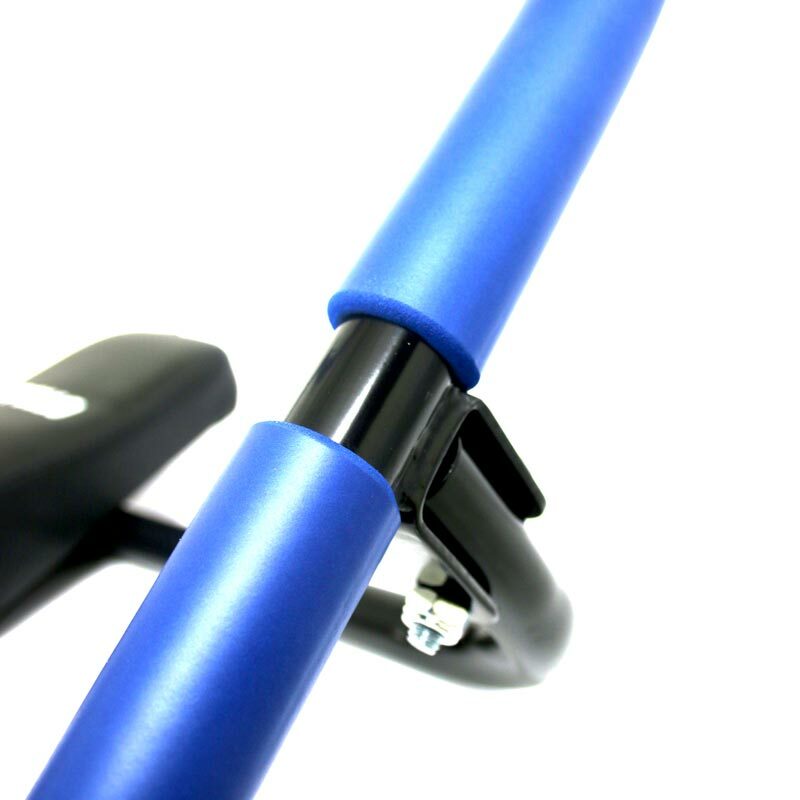 Tough upholstered pads for comfort and durability. 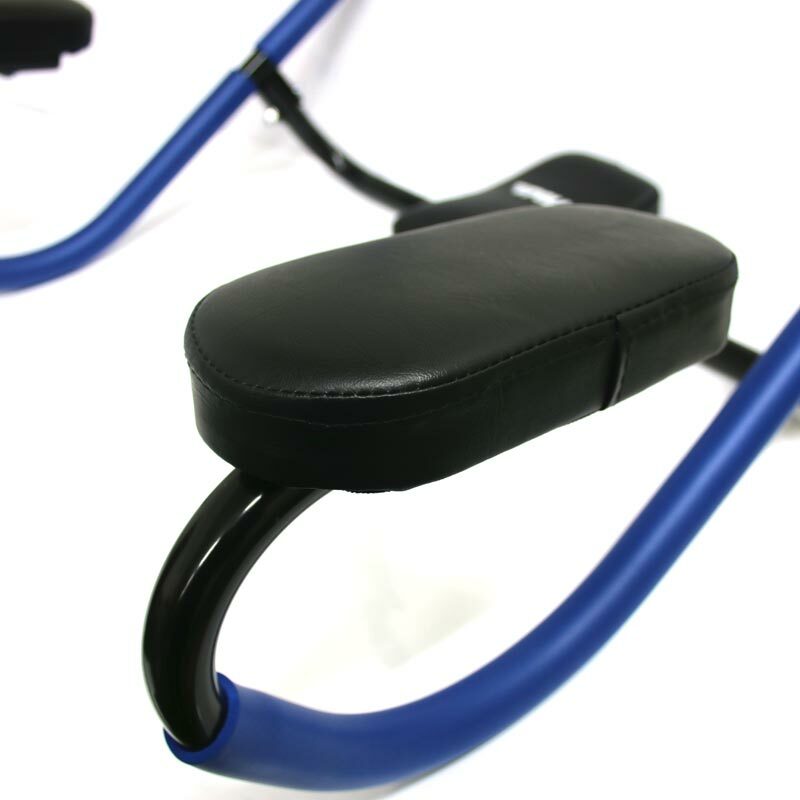 Safely isolates abdominal muscles without collateral damage to back. 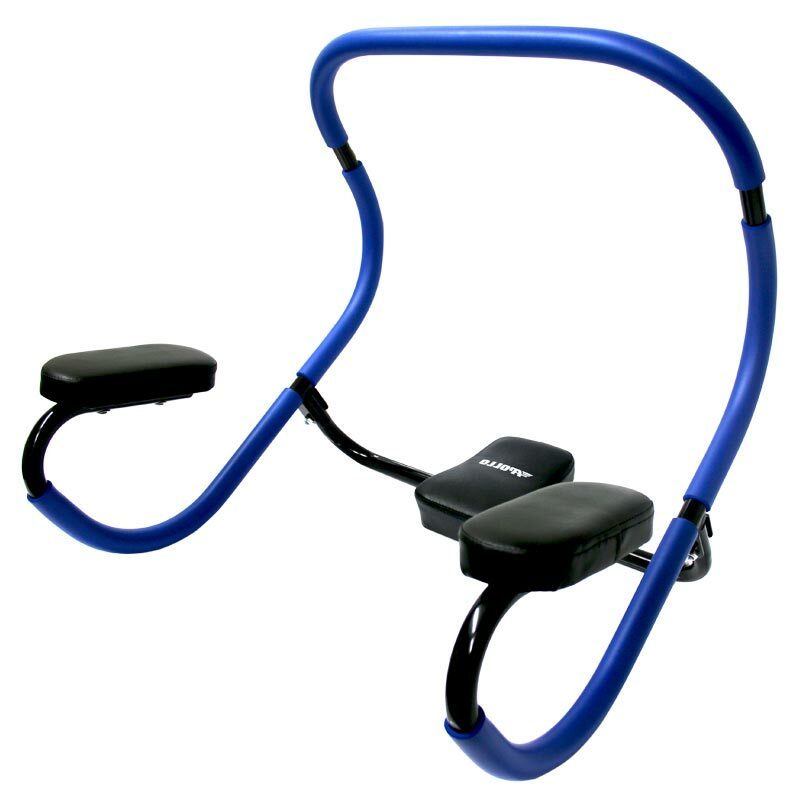 Years ago I used one of these in a Gym but was unable to get one. Now I have, I am chuffed to bits. It fits me just right. yes more expensive than others but worth it for me. Remember though no size fits all, so I can only recommend it as for me.